bella box | Makeup Stash! 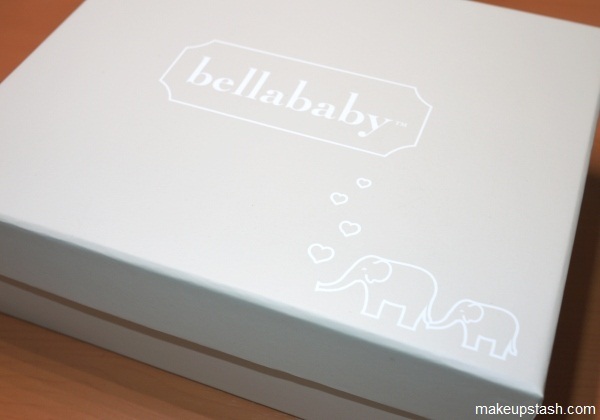 Bella Box recently introduced Bellababy, a box of 8 products for mummies and babies. 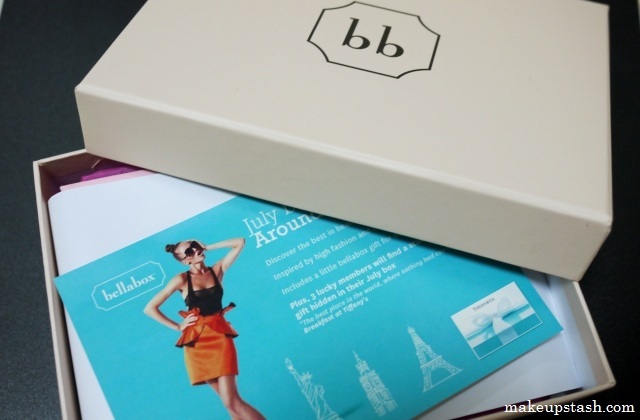 Here’s a look at the contents of the Bella Boxes from August, September and October 2012. 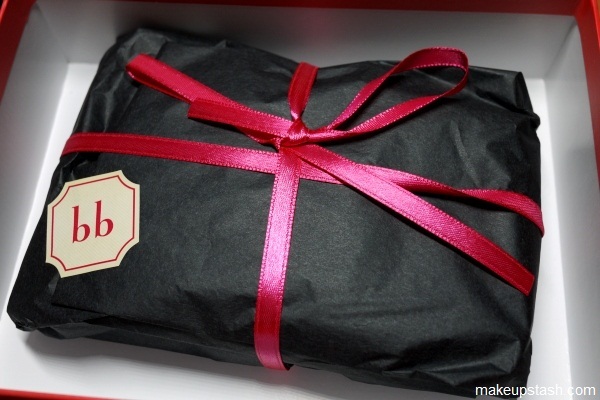 Here’s a look at what’s inside the Bella Box I received this month. I have been playing blog catch-up for quite a while now and only just managed to take photos of these subscription box goodies. Here are my thoughts on the Bella Boxes that were sent to me over the past three months.